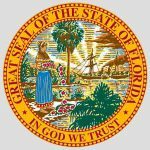 With two bills proposing legalization of online poker in front of Congress and a hearing on internet gambling set for Tuesday before the House Subcommittee for Commerce, Manufacturing and Trade, it is still possible that the legislature will act on internet poker before 2012. In March of this year, Representative John Campbell (R-CA) introduced H.R.1174, the Internet Gambling Regulation, Consumer Protection, and Enforcement Act. The bill was basically a resubmission of two earlier bills proposed by Rep. Barney Frank (D-MA). H.R.1174’s sponsors claim it would license and regulate internet gaming while providing safeguards for consumers and much-needed revenue. The bill was referred to the House Subcommittee on Crime, Terrorism and Homeland Security a few months later, with no further developments reported. H.R.1174 currently has 29 sponsors. In June, Rep. Joe Barton (R-TX), introduced H.R.2366, known as the Internet Gambling Prohibition, Poker Consumer Protection, and Strengthening UIGEA Act of 2011. Barton’s bill focuses on the legalization of online poker as a federal statute and includes working with various states and Indian tribes and allowing states to opt-out if they should so request. 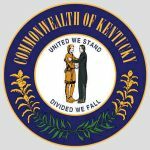 Barton’s bill gained five sponsors in the last 60 days and now has 25 sponsors. When asked about any positive movement on H.R.2366, a spokesperson for Barton was encouraged. “The legislative process sometimes moves slow, but we are making steady progress on this bill and I expect that to continue,” said Sean Brown, Barton’s press contact. PPA executives are also encouraged by the fact that two separate bills have a chance to be acted upon by lawmakers. Although Barton’s bill has gained a bit more steam as of late, neither bill should be counted out. The subcommittee hearing on Tuesday will focus on the topic “Internet Gaming: Is There a Safe Bet?” PPA Chairman Alfonse D’Amato is scheduled to testify on issues of consumer safety in the poker industry. 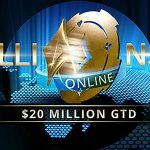 Many problems were uncovered after Full Tilt Poker’s operating license was revoked amid allegations of fraud, money laundering, insolvency and lack of segregated funds for players. 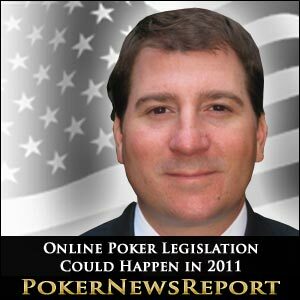 While the pending bills and upcoming hearing are good news for online poker regarding future regulation, legislation and the freedom to play online poker games once again, many in the poker community remain skeptical. Tuesday’s subcommittee hearing will hopefully shine more light on the issue. We will keep you informed and publish the outcome in our latest poker news.